Our d pull handles are a popular choice for internal pull doors. 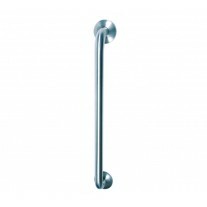 Manufactured from high quality Grade 304 Stainless Steel, the door pull handles are durable and long lasting due to the strength and corrosion resistance which Grade 304 stainless steel offers. 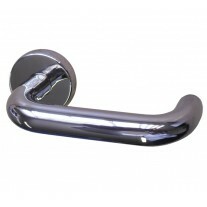 In a sleek tubular design and attractive polished finish, these handles are ideal for creating a high end and deluxe ambience. 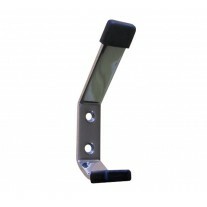 Suitable for timber doors, these d pull handles are fitted using bolt through fixings which are included. 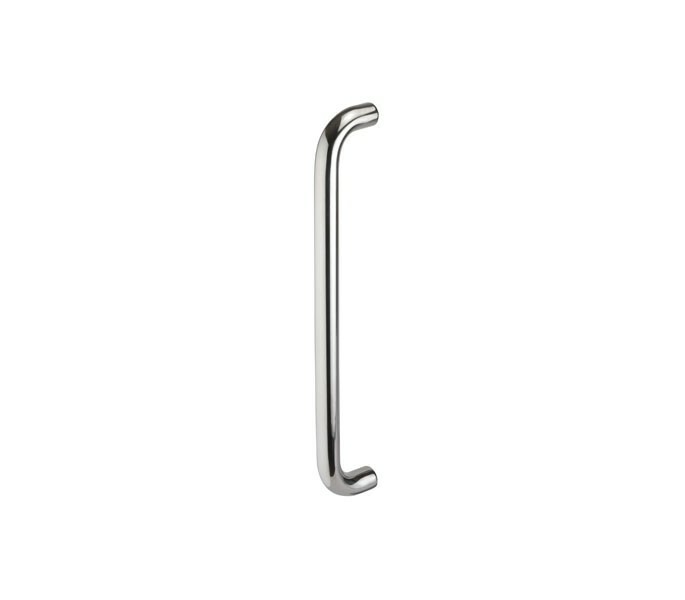 The handles are supplied individually and are DDA compliant, measuring 19mm in diameter with 300mm centres.